Imagine…living in this beautifully decorated and renovated luxury home with much needed privacy. 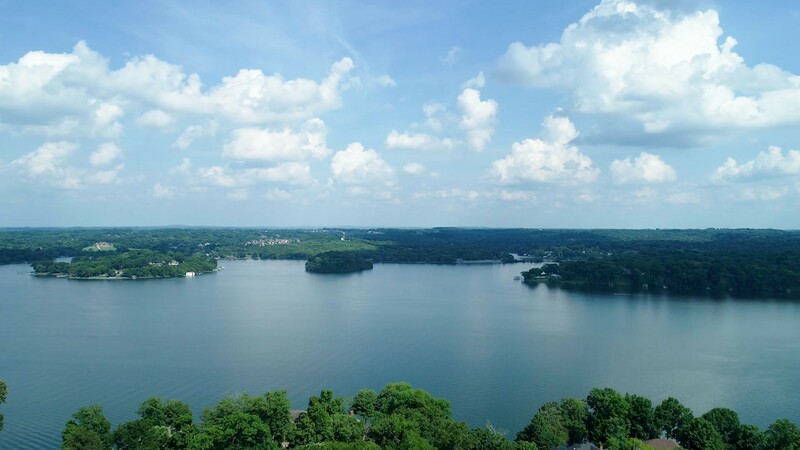 Only 10 minutes away for all of life’s luxuries and 30 minutes to BNA, Nashville International Airport and Downtown Broadway Nashville, Tennessee. You can Have It All with this custom built all brick home boasting a fully finished walk-out basement with private entrance and patio. Call Jennifer Price for showing appointments at 423-505-3715. Showing times available 9am-6pm, 7 days/week.